We are engaged in offering a huge gamut of MensPants. 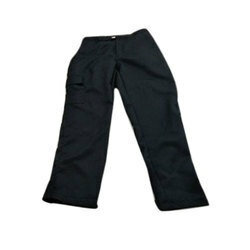 Matching up with the ever-increasing requirements of the customers, our company is engaged in providing Mens Plain Pant. 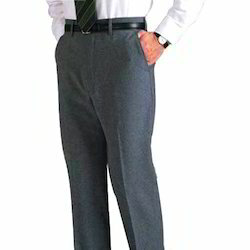 Guys absolutely love relaxed fit khakis for men from Vintage Men's Wear . Designed with comfort in mind, our loose fit pants for men are the ultimate in design.